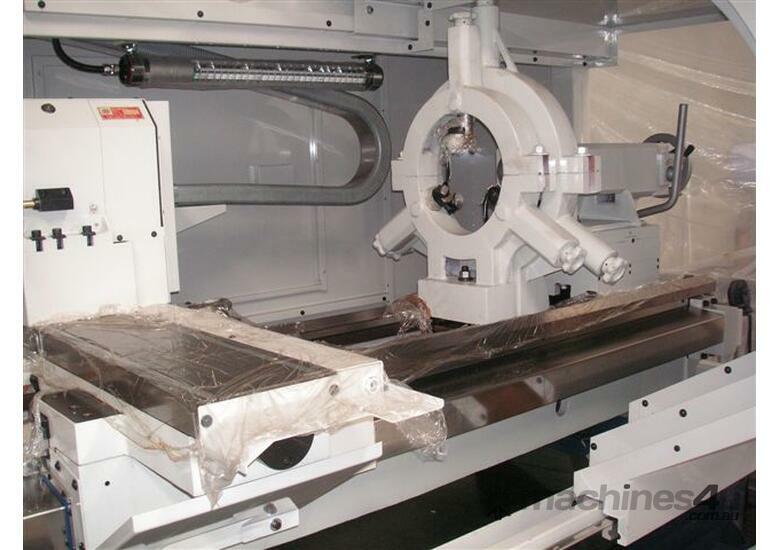 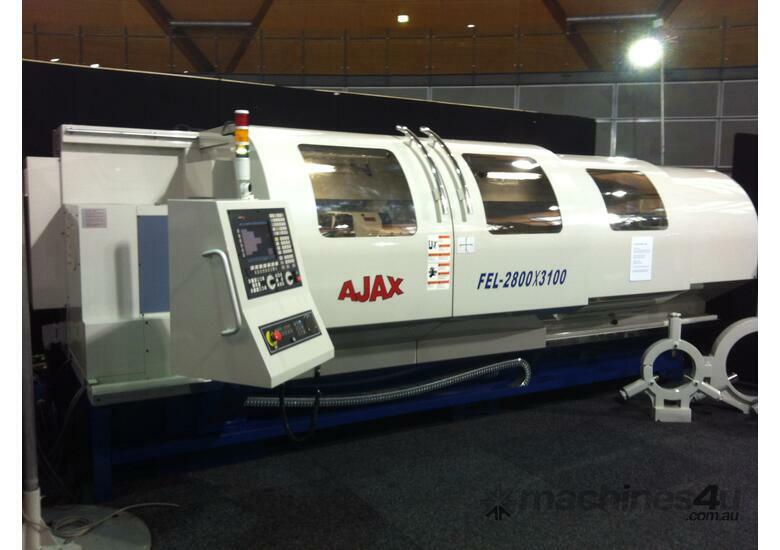 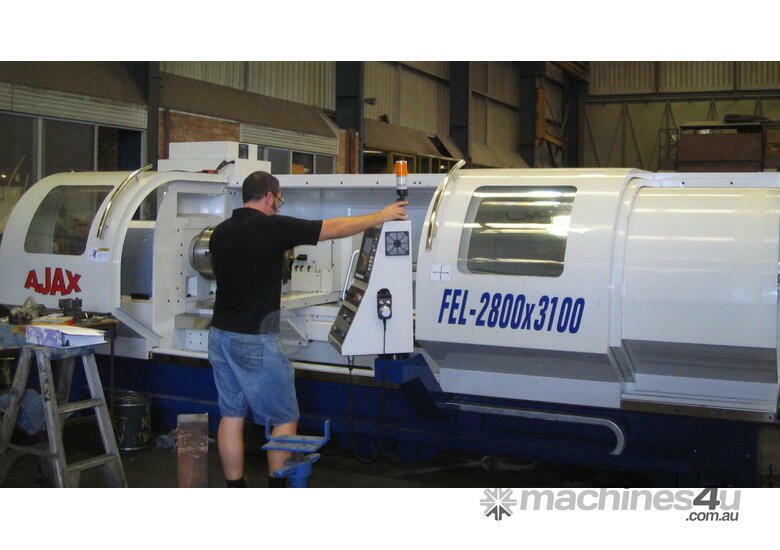 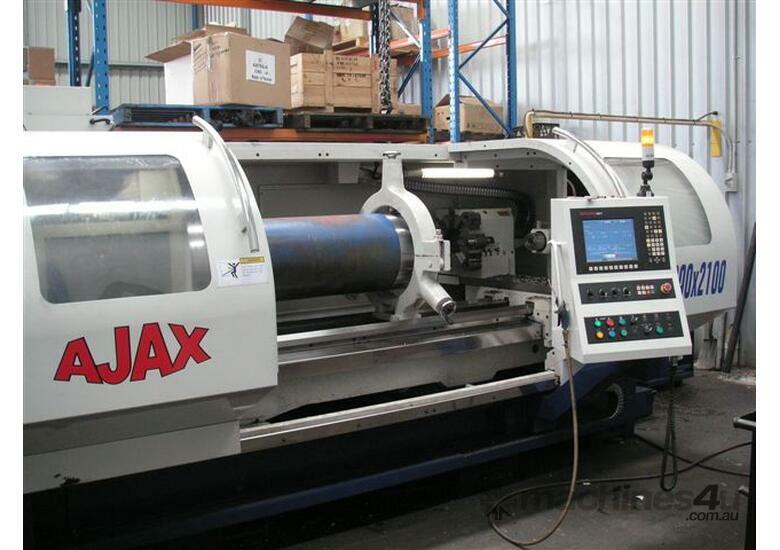 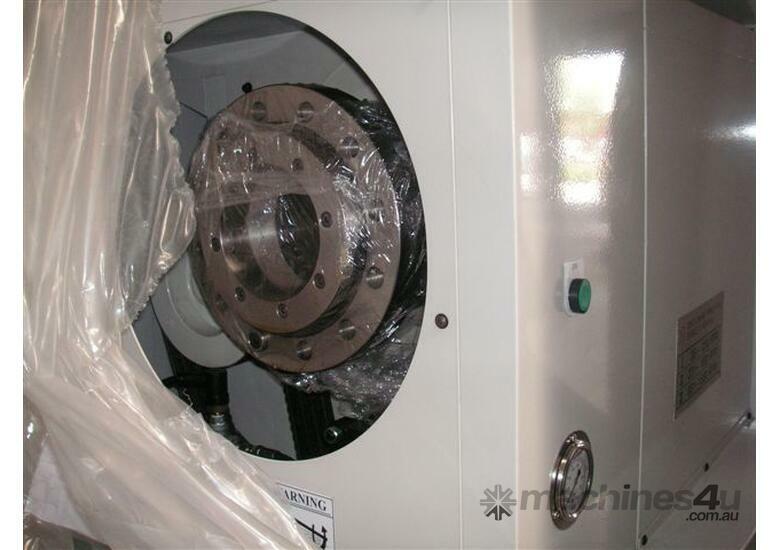 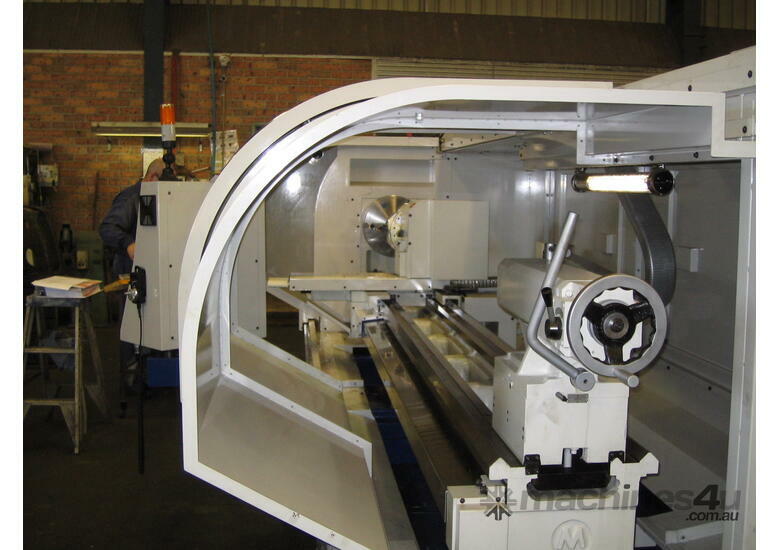 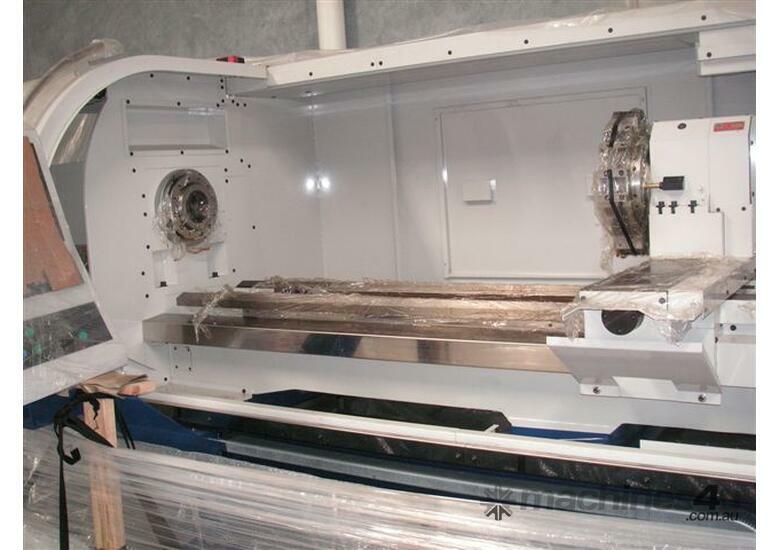 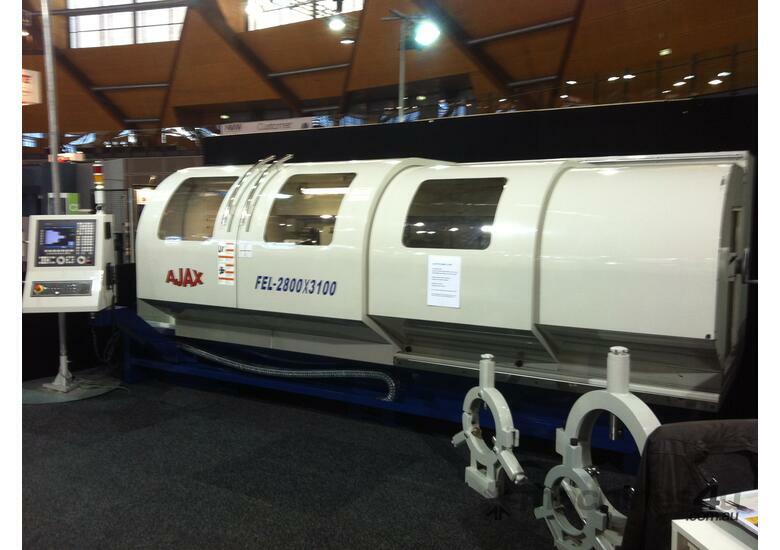 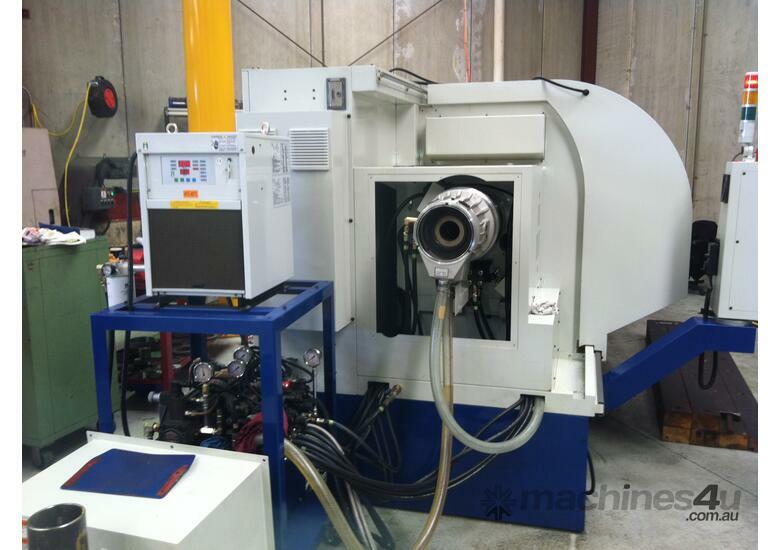 Ajax FEL2800 Series CNC Lathes with user friendly Fagor or Fanuc Controls. 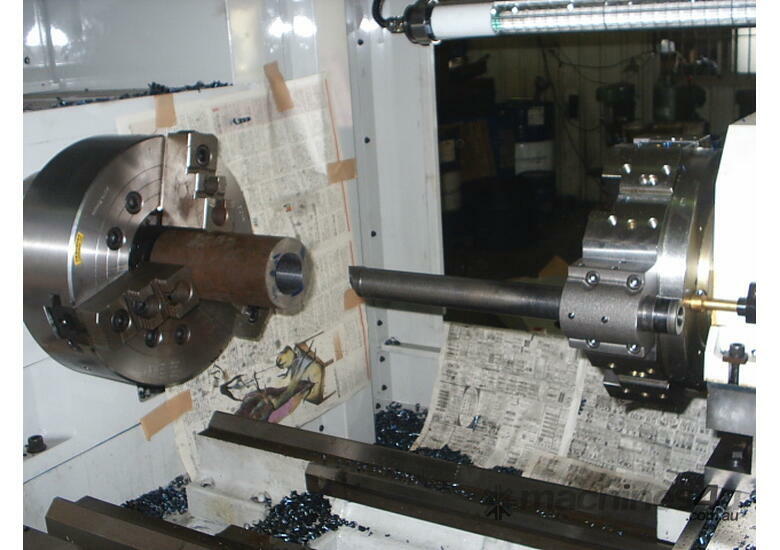 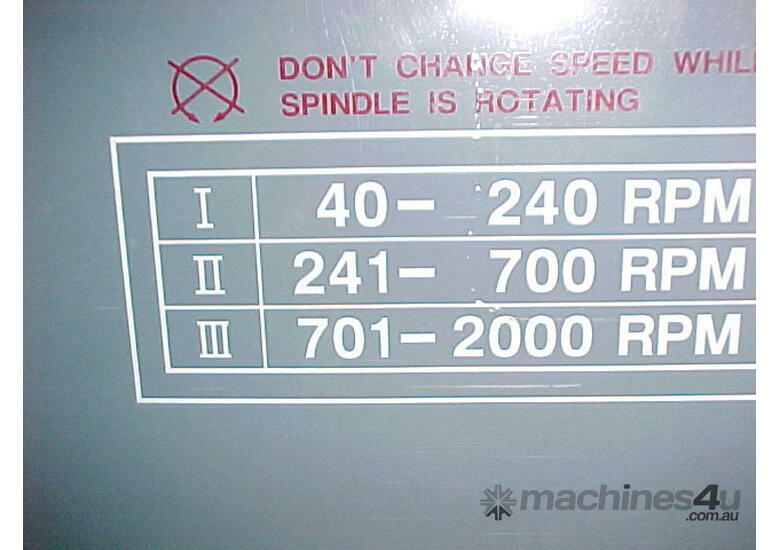 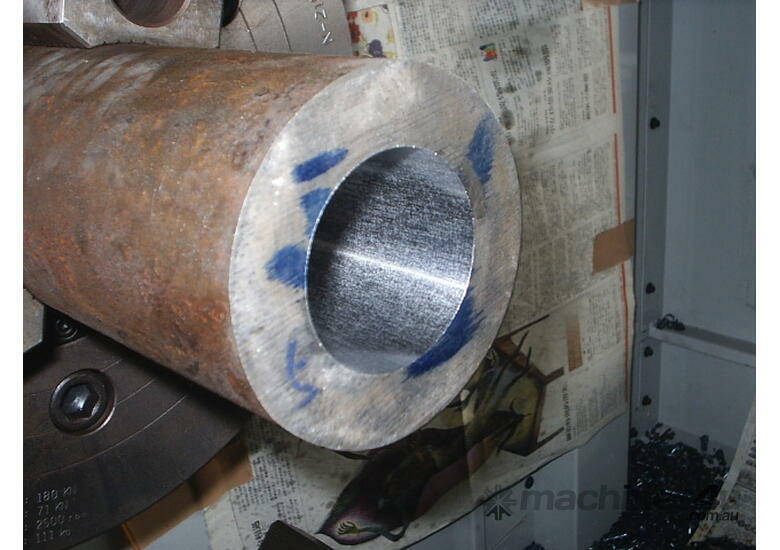 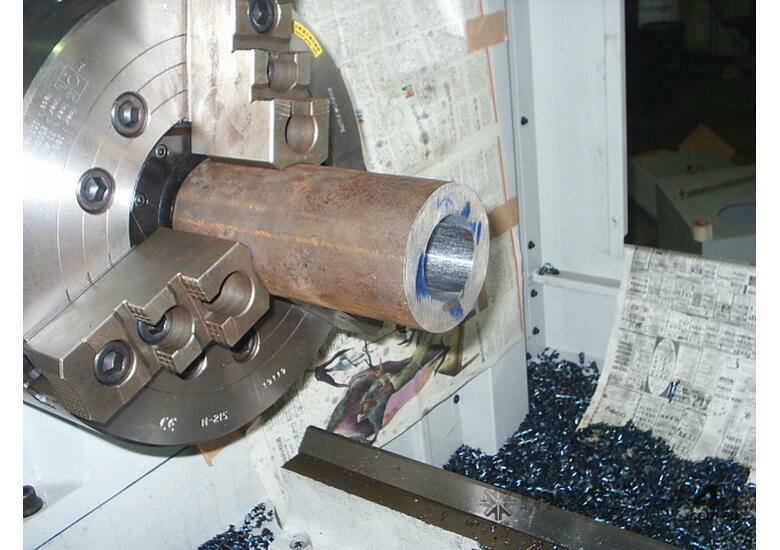 83mm, 105mm, 130mm, 160mm or 255mm spindle bores. 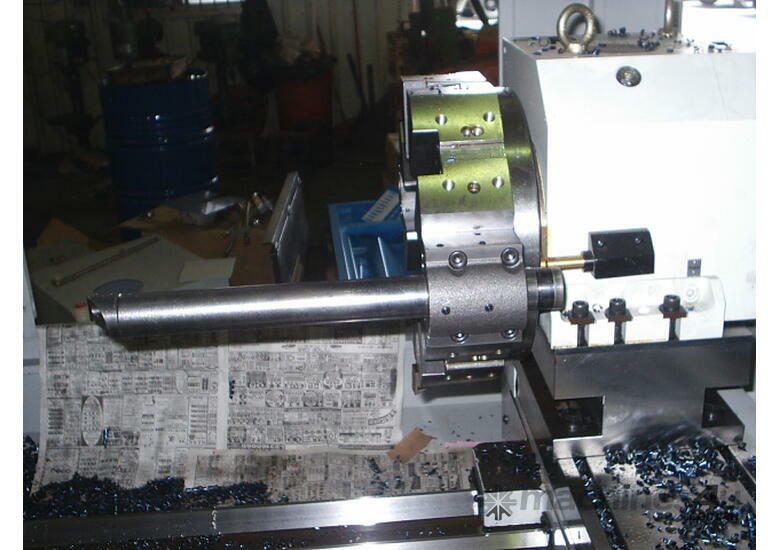 Hydraulic tailstock and much more!